The Actresses’ Franchise League was founded in December 1908. Its purpose was to stage propaganda plays, the majority of which were specially written by members, hold meetings, sell suffrage literature and give lectures. Kate Frye, who considered herself a professional actress, attended her first meeting of the AFL on 23 March 1909. 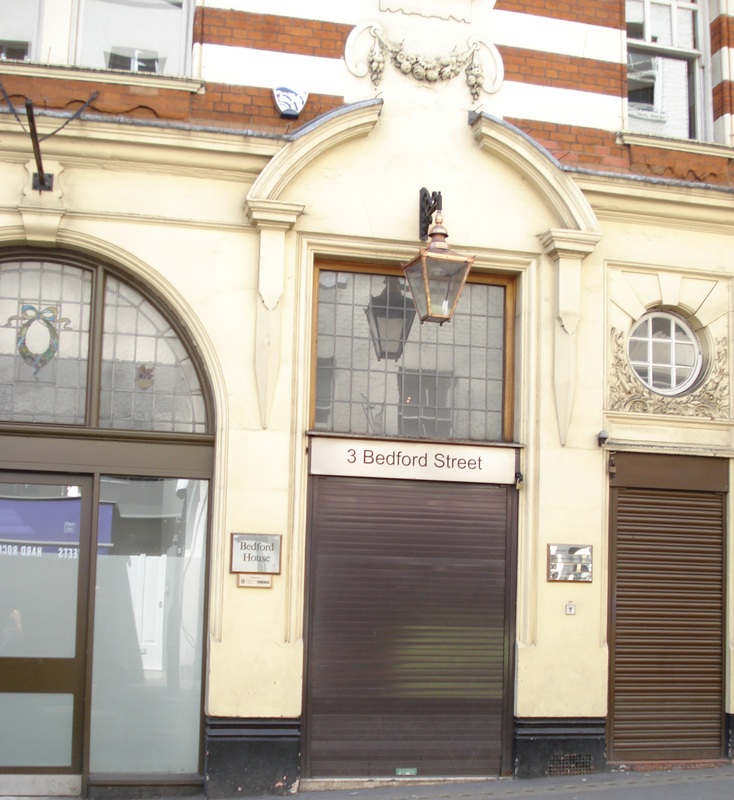 The venue for this first meeting, 3 Bedford Street, Covent Garden – just a few steps from The Strand – was very familiar to Kate. 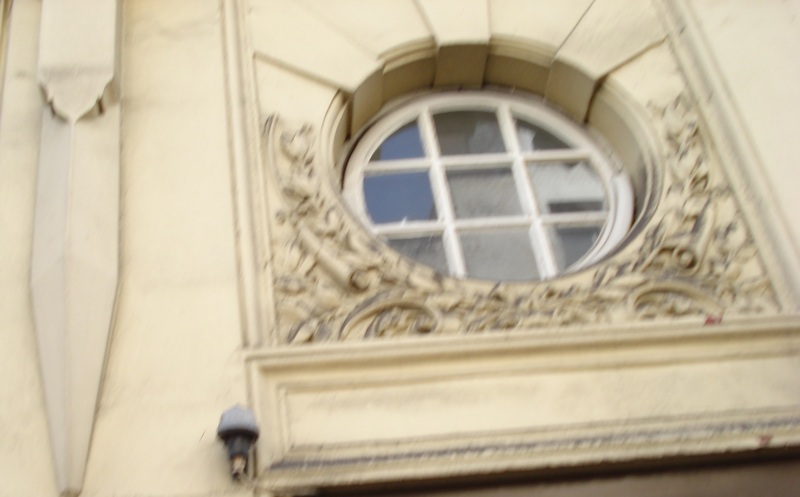 For on 11 December 1901 she had gone through that door and climbed the stairs to the studio and office near the top of the building where actor/manager Ben Greet ran his Acting Academy. There and then Kate had enrolled as a drama student. The story of her time at the Academy and her subsequent stage career is told in The Great War: The People’s Story – Kate Parry Frye: Edwardian actress and suffragette – which ITV will be publishing as an e-book in August to coincide with their The Great War: The People’s Story series. 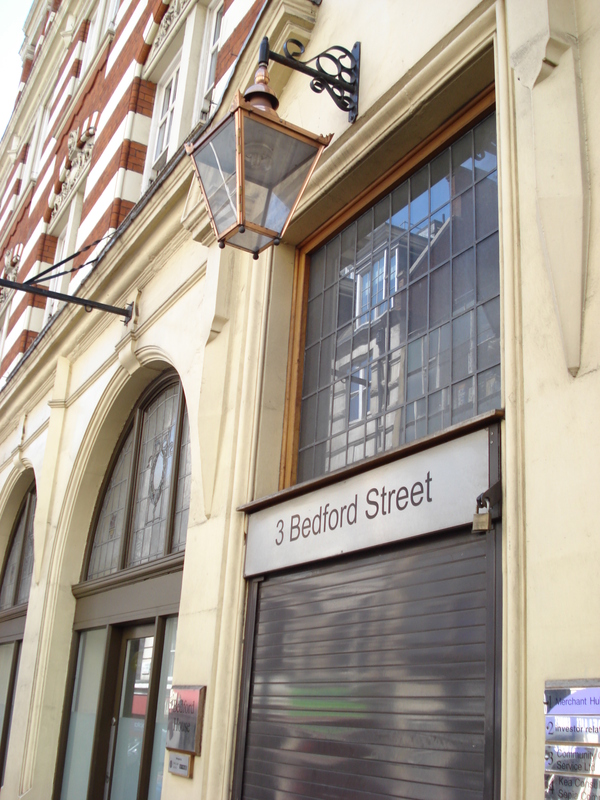 [Afternoon] went by bus to Bedford Street, Strand – the old Ben Greet Academy Room where we used to rehearse – to the Actresses’ League for Women Franchise meeting. Who should be there but Miss [Ada] Moore, who introduced me to Eva Moore and as she is going to be on our Dance Committee we shall meet again on Monday. She didn’t seem to like me much but I am used to treating all Suffrage women as merely women not little Queens. I had a long talk to Miss Moore who was charming as ever. Kate had known Ada Moore quite well since the late 1890s – and was rather entranced by all the Moore sisters. During her time as a suffrage organizer, she often arranged meetings at which another Moore sister, Mrs Emily Pertwee, was the speaker. Eva Moore had obviously been a little too distant for Kate’s liking when they met on this occasion. 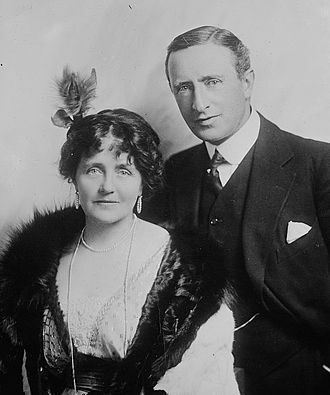 She eventually resigned from the AFL after a play written for them by her husband, H.V. Esmond, was deemed too light-hearted for its propaganda purpose. 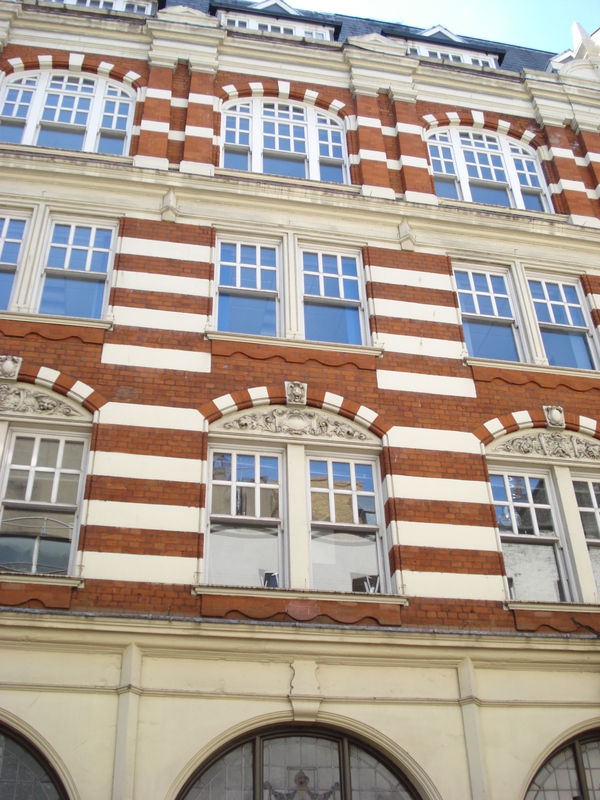 Although the lower half of the building appears to be empty at the moment – and a little sad – it’s not difficult to imagine the tyro actors and actresses – numbering among them Sybil Thorndike – climbing the stairs to the top of the building to be put through their paces by Ben Greet. Or the members of the AFL feeling at home in a building decorated with wreaths and swags. 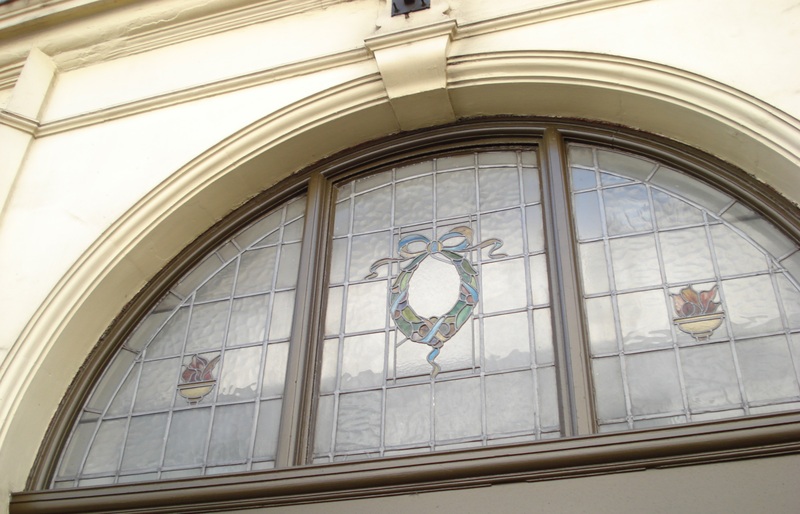 A month later – in April 1909 – the AFL began to hold their meetings in the Criterion Restaurant. Kate was a regular attender at these meetings, often acted as a steward and faithfully recorded in her diary her impression of the occasions. For more about the AFL at the Criterion see here. For more about Kate Frye and her involvement in the suffrage campaign see here. This entry was posted on June 11, 2014, 10:26 am and is filed under Kate Frye's suffrage diary, Suffrage Stories, Walks. You can follow any responses to this entry through RSS 2.0. You can leave a response, or trackback from your own site.